Around 8:15pm firefighters responded to Morning Call after someone reported that there was smoke in that building. 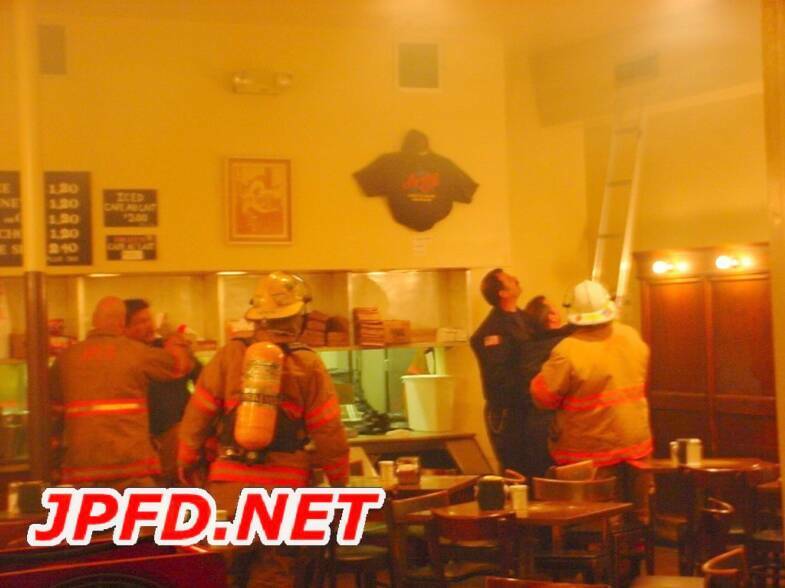 Initial investigations led firemen to suspect that the vent system was the root of the problem. 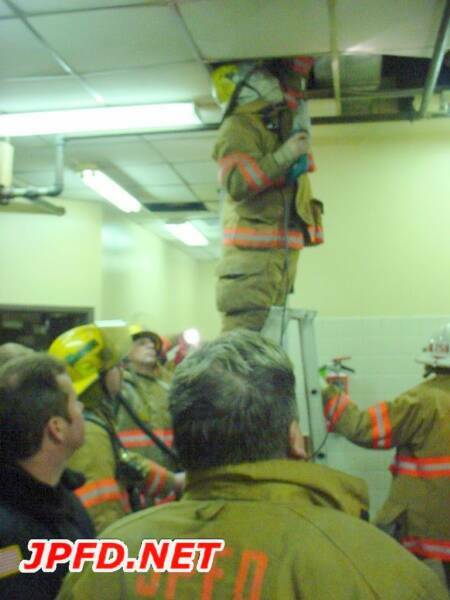 After firemen cut away several pieces of the vent system, they were able to see and remove numerous pieces of smoking insulation and several towels. Fire extinguishers were used to douse smoldering debris. 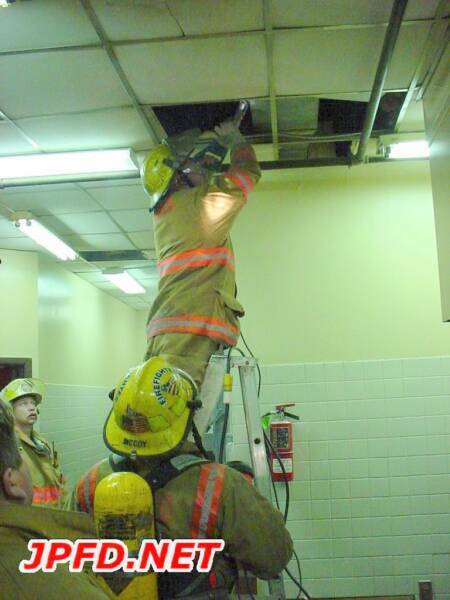 Insulation that entered the vent boxes at the joints of the system began to smolder, but the firemen were able to isolate and extinguish the material in a timely manner.